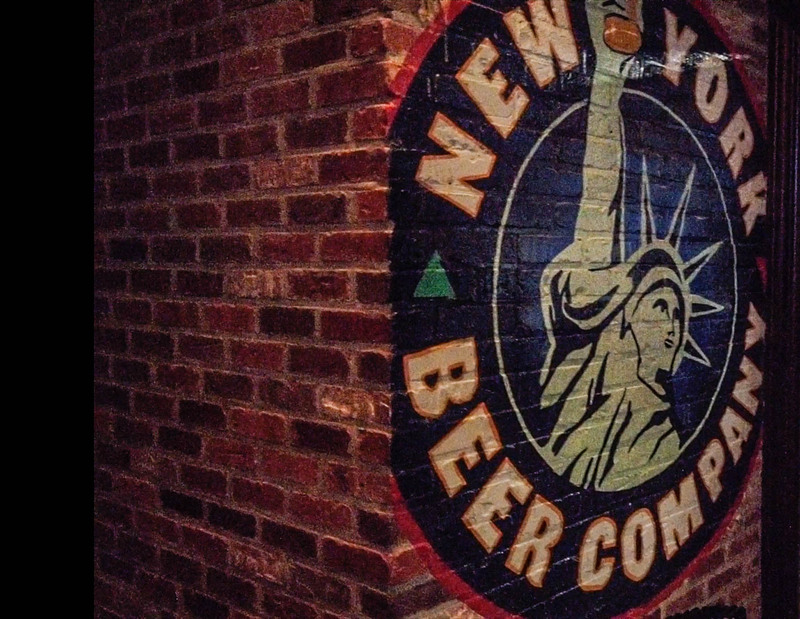 New York, NY—April 2019… Located in Manhattan’s Hell’s Kitchen near Times Square, The New York Beer Company is a popular after-work and evening hot spot for food, drink, and fun. Open from 11 a.m. until 4 a.m. in the City That Never Sleeps, it boasts 27 video screens; offers a full bar with seasonally fresh cocktails, spirits, and more than 100 beers; and serves an assortment of pub food, pizzas, burgers, and vegan and vegetarian dishes and can be booked for private parties of up to 300 guests. 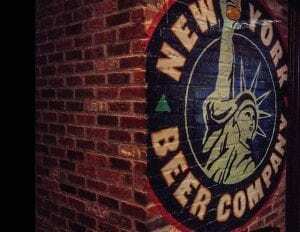 “The New York Beer Company is a multizone venue,” details Trombitas. “There’s a main bar area, which is fairly extensive—over 40 feet long—and encompasses a parallel dining area. 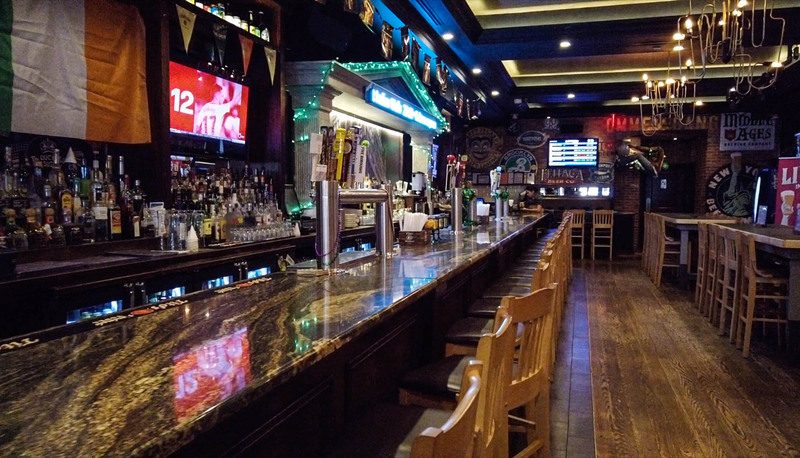 There’s an area that is used for private parties and individual events, and there’s a separate dining area that looks out on 44th Street.” The Symetrix Radius 12×8 , he notes, makes it easy to manage the various zones, routing and processing audio and setting levels as needed.